Winterizing your swimming pool can be a difficult process when you work with products that are sold one by one and do not work together. You don't want to open your pool next spring only to find a million festering problems. This Combo Kit puts the products you'll need to close your pool for the winter properly, all in one package, and you'll have the support of Family Leisure pool supply experts to work through any kinks. Note: This winter combo chemical kit will work for pools up to 15,000 gallons. It consists of a 12,000 gallon granular winter chemical kit and a 15,000 gallon time released liquid natural enzyme clarifier. 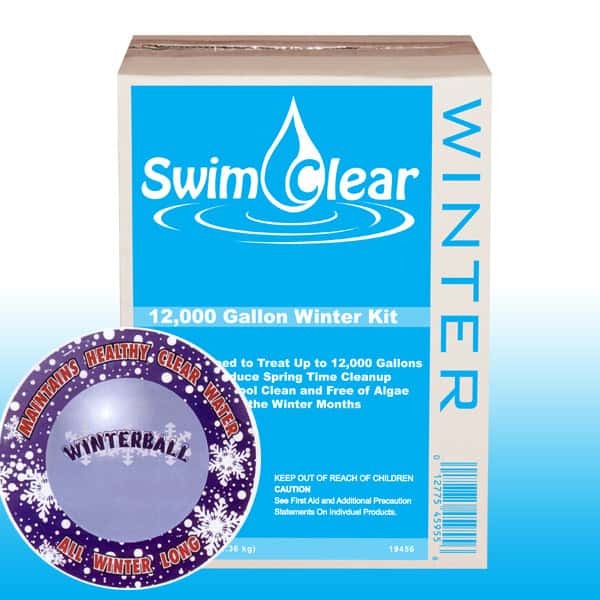 The combination of these two winter products creates a kit that is sufficient for pools up to 15,000 gallons. Part 1- The winter chemical kit contains the necessary pool chemicals to close your pool for the winter. All of the winter chemicals are individually packaged for ease of use and are all in a granular form. Each of the two winterizing chemicals serves a specific purpose and will help to ensure that your pool is crystal clear when opening it back up in the spring. Pool winterizing is made easy with this all in one chemical kit. Part 2 - The winter pill is a time released natural enzyme that helps to break down organic material that can often build up in your pool during winter. Also acting as a natural sequestering agent, it will aid in the prevention of your pool liner getting stained by metals as it sits dormant over the winter months. 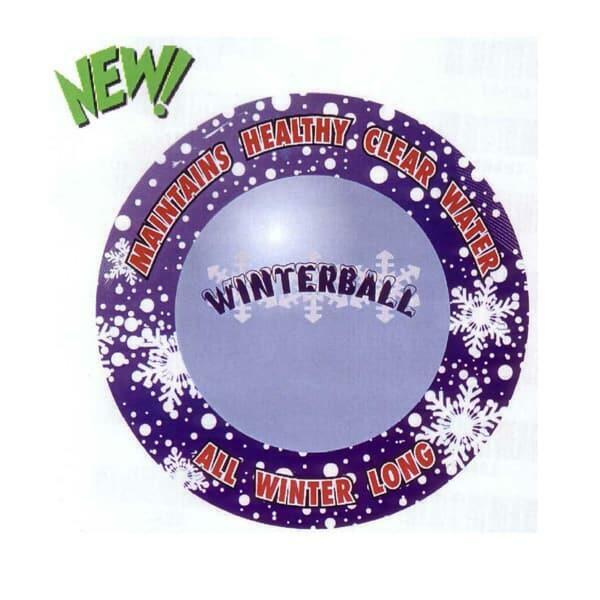 The winter pill is non toxic and works with all other pool winterizing chemicals. One pill will work for up to 15,000 gallons and is easy to use. Simply drop it in the pool and that's it! Pool winterizing has never been this easy.